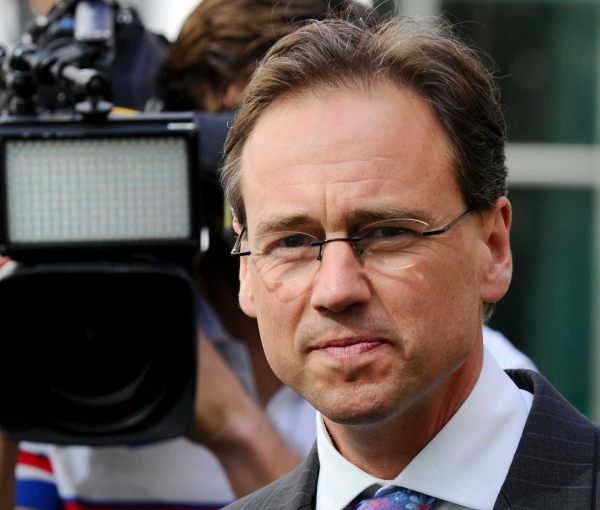 Greg Hunt says the pending announcement on reforms to private health insurance and the pricing of medical devices is part of his 'second wave' of health reforms. Mr Hunt, who succeeded Sussan Ley as health minister in early 2017, recently articulated his priorities and approach to the portfolio during a small dinner with stakeholders in Melbourne last week. He described his approach to the portfolio as being in 'three waves'. Mr Hunt said the first wave, between his appointment and the Budget in May, was about addressing problems that formed the basis of Labor's so-called 'Mediscare' campaign during last year's election that went so close to seeing the Coalition defeated after just one term. Resolving these issues, which included disputes with the medical profession over Medicare and challenges over funding new medicines, involved agreements and compacts with the relevant stakeholder groups. Government negotiated new PBS savings measures and restored annual indexation to some Medicare rebates. The second wave, covering the period between the 2017-18 and 2018-19 Budgets, will cover private health insurance and the pricing of medical devices. As previously reported by HealthDispatch, an announcement on these reforms is 'imminent'. It is expected to include a strategic agreement with medical device companies, through their association, the Medical Technology Association of Australia, that will deliver "hundreds of millions of dollars" from prostheses, according to Mr Hunt. It will also include reforms to the private health insurance sector. The third wave, covering the period between the 2017-18 Budget and the next federal election, which could be held as early as the end of 2018, will focus on reform of public hospitals and primary care. Government is already trialling recommendations from its primary health care review, with health care homes, under which GPs are the central point of coordinated care for patients with chronic disease, but Mr Hunt said he hopes to introduce incentives to support GPs help patients avoid hospital admissions. He added any savings would be reinvested in health and shared between jurisdictions.